If you run a business and employ staff then you will have to complete payroll. Payroll is the term used to describe records and calculations for the pay and deductions of employees under the PAYE (Pay As You Earn) system. 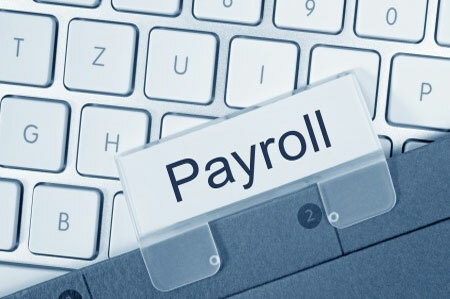 Take the hassle free approach and let us take care of every aspect of your payroll requirements. We pride ourselves on offering cost-effective payroll services that are tailored to the individual needs of each client. We provide complete handling of pay as you earn administration, including tax, national insurance, statutory payments and statutory deductions. AW Accountancy & Bookkeeping offers a free confidential employment legislation and advice service to all of our valued clients.